Vi levererar i Torrevieja/Alicante området på måndagar eller enligt överenskommelse. We deliver in Torrevieja/Alicante on mondays. The unique, test-winning microspiral filter material! 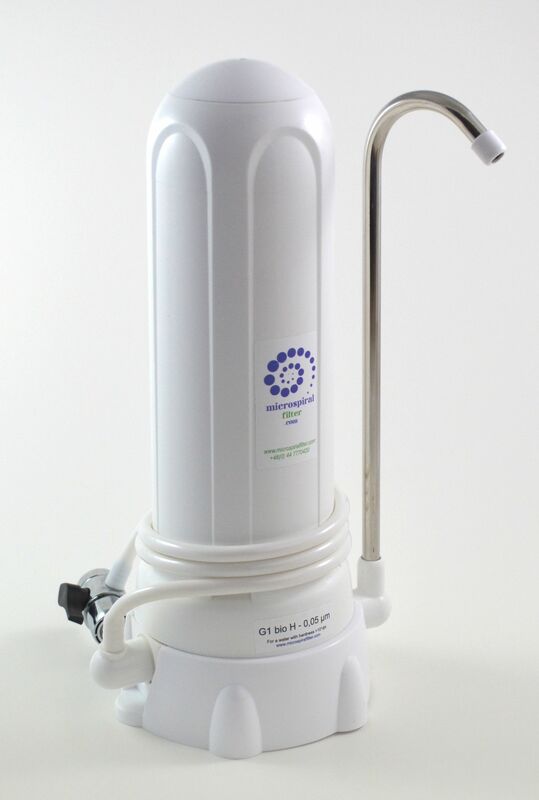 Hi-tech and patented, not only does the microspiral filter purify the water, but gives it qualities similar to those of water from a glacier untouched for thousands of years. 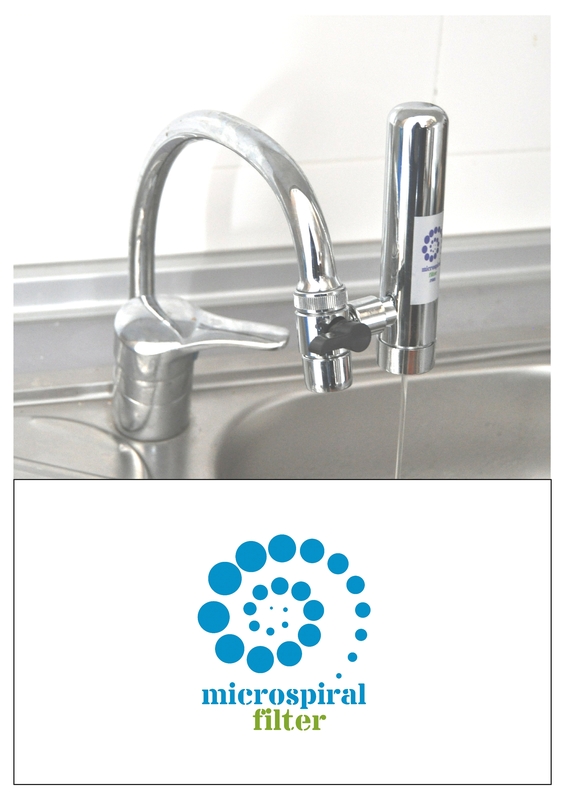 Moreover, it allows minerals to remain in the water so that the balance is just right for your body. All this for little more than a penny a liter and an installation so easy you can do it yourself in minutes. Let your new, cleaner, healthier life begin right now! Filtering using microspiral filters 0,05-0,1 micron. Recommended by the PASTEUR RESEARCH INSTITUT for usage in schools and hospitals as well as in domestic environments. The human body consists of about 70% water and this water is replaced every month. 99% of the molecules in the body are water molecules! Heaps of useless substances, even poisons, accompany the water in, but remain in our bodies while the water is replaced. With its sensitive filters, the body is locked in a never-ending struggle uphill to rid itself of these unwanted things. These substances place a burden on our immune systems. They can cause allergies and illnesses that, despite our living standards, are ever on the increase. 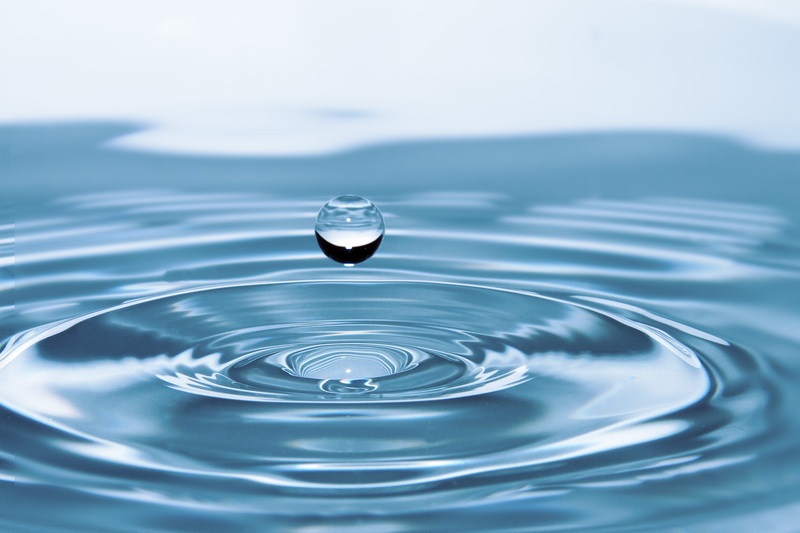 Water may look clean, but can contain undesirable and even dangerous matter like heavy metals, radone, pesticides, biocides, cesium-137, chlorine, bacteria, viruses, and so on. 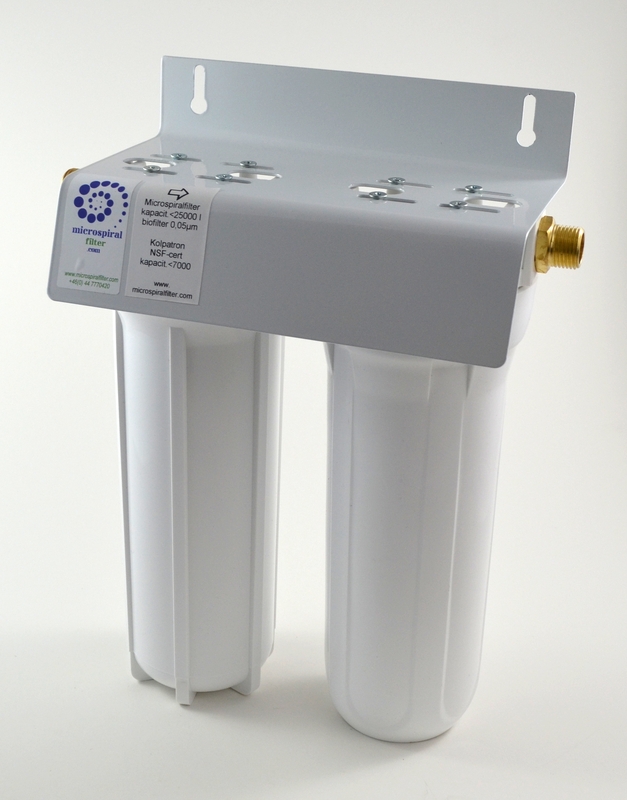 Chlorine is commonly added to water in an attempt to kill off bacteria, but chlorine itself isn't exactly desirable to indigest – and in any case, all the dead bacteria are still in the water and have been shown to cause allergies. This is also the case with UV-light. It changes the DNA and RNA in the mikroorganisms; the bodies are still present in the drinking water and they can, according to medical experts, still cause trouble such as allergies and toxicity. 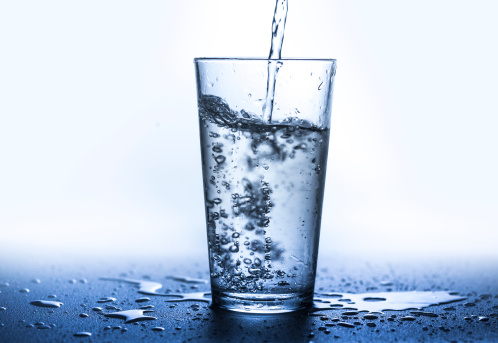 "It is now easier than ever to get clean, fresh-tasting and nutritious water, virtually free of toxins and dangerous chemicals"
Are you putting unnecessary strain on your body, too? It is now easier than ever to get clean, fresh-tasting and nutritious water, virtually free of toxins and dangerous chemicals. What we eat and drink can taste very much better, and we don't have to worry about what our body and our children's bodies are exposed to through the water. And you won't have to pay through the nose for expensive bottled "spring water."